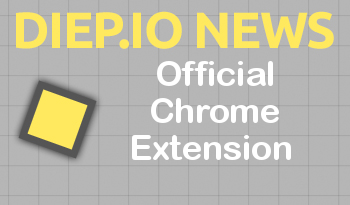 Our custom Diep.io Chrome extension will improve your gameplay experience guaranteed! 100% credits to Terjanq. You need to delete other diep.io mods for use that mod! Download our custom Google Chrome extension now! Scroll and minimap don’t work!! !